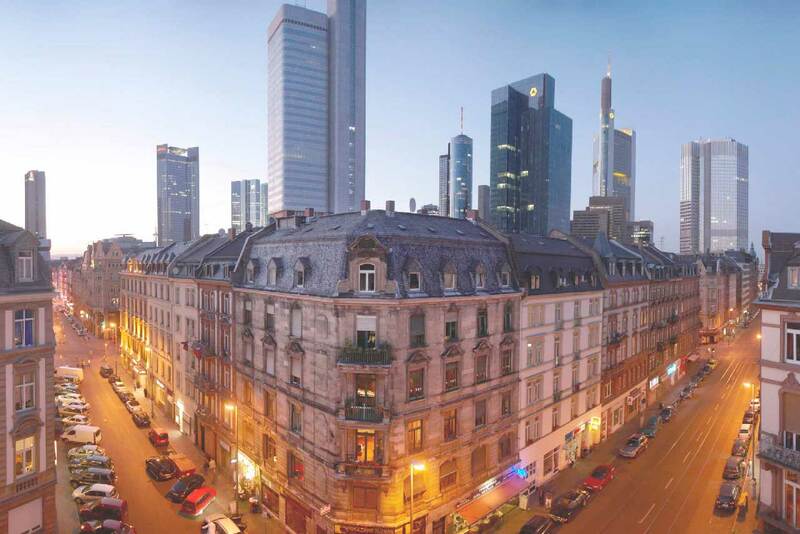 Frankfurt am Main’s municipal authorities have begun a concerted effort to make Frankfurt a ‘family city’. This concerns not only the public sector, which needs to develop the framework for a family-friendly infrastructure further. Companies, too, are getting more and more involved in order to be attractive employers in the competition for the most highly skilled staff. A family-friendly HR policy pays off! Not only large companies, but also small and medium-sized enterprises can draw on a range of tools to support their staff in achieving a satisfying work-life balance. Start your own company day care center! Find a family-friendly infrastructure in the vicinity of your company!